These 100% Baby Alpaca Scarves are extremly soft and wonderful to wear. They look classy and feel classy too! 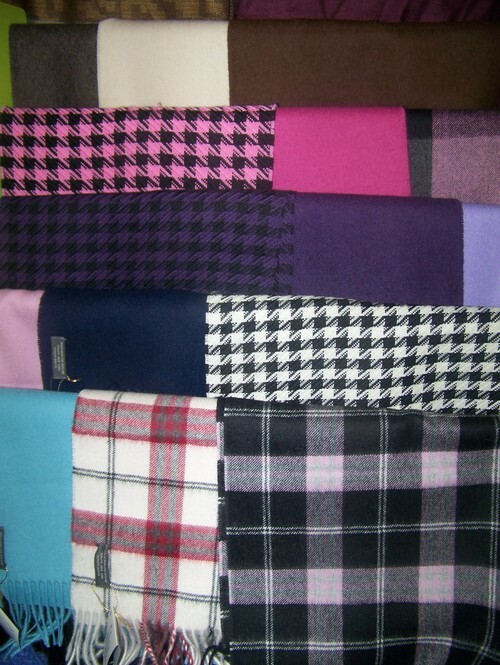 These scarves compare with cashmere but baby alpaca does not pill as quickly as cashmere. For men and women. You can't go wrong with this under the tree! All these baby alpaca scarves measure approx. 74 X 12 inches.